I split my time between two half-time positions. For the past year, I have served as the Executive Director of Camp Ministry for the Atlantic District of the Wesleyan Church. My primary responsibilities are to shape, promote and implement growth strategies through visionary and strategic leadership and oversee all aspects of district camp ministry. In February of this year, I also started as the Director of Kingswood Extended at Kingswood University in New Brunswick, Canada. Kingswood Extended is a brand-new initiative that delivers off-campus ministry education at certificate, undergraduate, and graduate levels in various formats. My primary responsibilities include developing the framework for delivery modalities, marketing, course and program development, hiring and supervision of instructors, and budgeting and financial decisions. I remember when we discovered my son needed glasses. On the drive home from picking up his new prescription, he remarked about what he could now see, like individual leaves on trees and signs in the distance. The new-found clarity made his world instantly bigger. For me, JWMI was a new pair of glasses. As I dug into course after course, I experienced a whole new world, learning about concepts that were life-changing and career-making. Almost one year post-graduation, I have two new roles that I love, both of which were offered to me as a direct result of my JWMI education, and there is not a single course in my JWMI degree that is not directly applicable to both jobs. 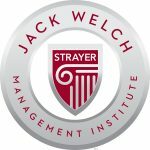 “Learn it on Monday, apply it on Tuesday” is much more than a sound bite with JWMI. 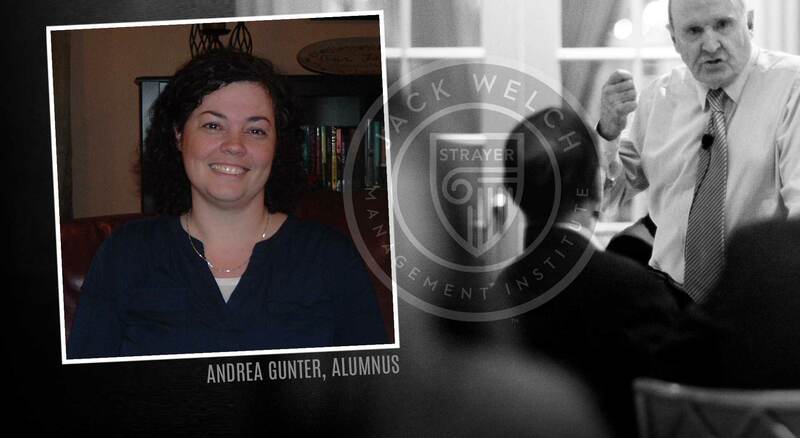 What have you learned about yourself during your time at JWMI? One of my big lessons was that my limitations are self-imposed. 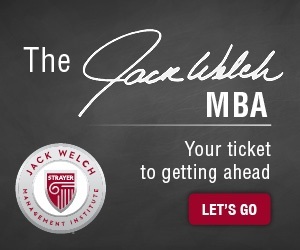 I started my JWMI degree without a single business course in my background and without any experience in for-profit organizations. To say I was concerned I was in over my head would be an understatement. 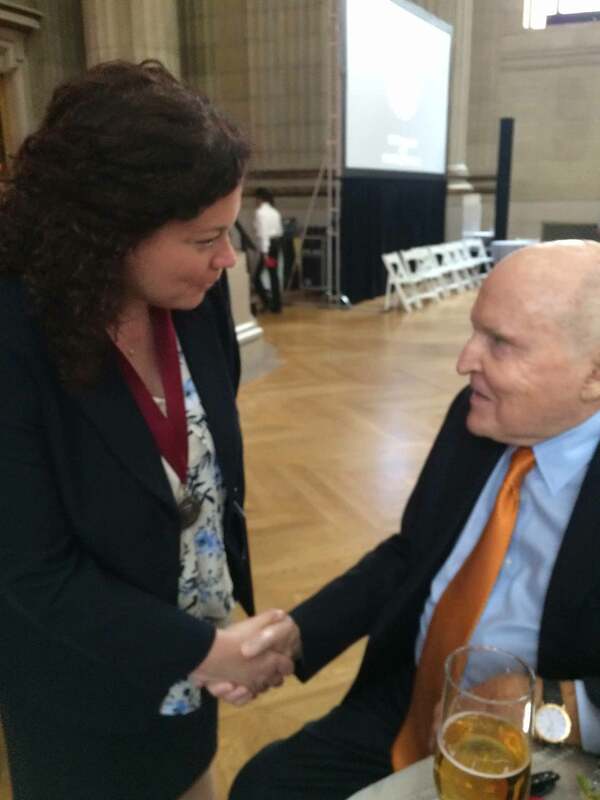 The caliber of the professors, the quality of the material, and the design of the course – peer interaction that requires one to apply the material to many real-world settings each week in the discussion threads – combined to create a learning environment that made mastering the material possible. A second significant gain for me was in mindset. I think differently now – bigger, broader, more inclusive, less restricted. My approach to problem-solving, to resourcing the solution, to pulling in the right people, even just processing the big picture, is now built around effective principles that I can carry into any situation. What strategies did you implement to manage job, family, life and an MBA? Parkinson’s Law states that work expands to fill the time available for its completion. Before I started the program, I wondered how I was going to fit it all in. Now that I have completed the program, I wonder how I ever did fit it all in. In the middle, I made it work, because I wanted it to work…but not at any cost. As a wife and mother of four teens, I did not want to sacrifice my family or my sanity in the process. It was important to me to finish well with no regrets in any area of responsibility. A key for me was to take the course outline the minute it became available and plot every discussion post, journal, and assignment deadline in my calendar. This kept me from overscheduling weeks that I knew had a paper or project due and helped me see when I needed to work ahead to manage life’s events. Each week I also scheduled in the hours I was setting aside for my coursework, treating it like a job that came with expectations to show up and get things done. I also hit on a pattern of getting things done that worked for me in the first course and ran with it through the rest. I did my readings for the week on the weekend, used Monday to process the material and do research for my discussion post, posted on Tuesday, read posts as they came in on Wednesday, did all my initial replies on Thursday, did follow up on Friday, and tidied up loose ends on Saturday. That rhythm served me well, especially when big assignments were due, because I had at least two or three days that the extra work could spill into without adding any stress to my regular routine. 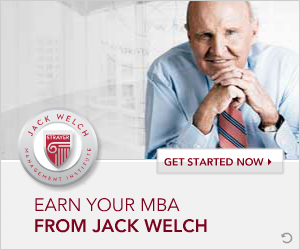 What advice can you share with new students embarking on the Jack Welch online MBA journey? This is a life-changing experience, but only to the degree that you invest in it. Embrace the responsibility of being a student and settle into the new role, rather than simply adding coursework to your to-do list. Decide up front that you will not settle and push yourself to excel beyond what you thought capable. Read everything your professors give you and absorb their wisdom from experience, put the time into crafting substantive discussion posts, engage others with thought leadership to extend the learning, ask questions and let the answers generate more questions, and treat assignments like your job depends on you getting this right – if you would not pass it in to your boss, do not pass it in to your professor. The program is rigorous and you will wonder some days if you made the right decision. You did. One day you will evaluate your personal and leadership growth as you stand to receive your diploma and say, unequivocally, it was all worth it.